How busy is she? 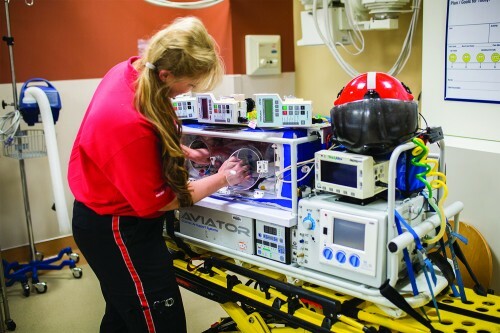 Up to 70% of babies in the NICU are transported. Last year, Benefis’ 350-lb. ‘mini-NICU’ took one of five nurses on over a hundred helicopter or jet flights, going as far east as Sidney. Perkins is humble about being Montana’s first Neonatal Nurse Practitioner (NNP). 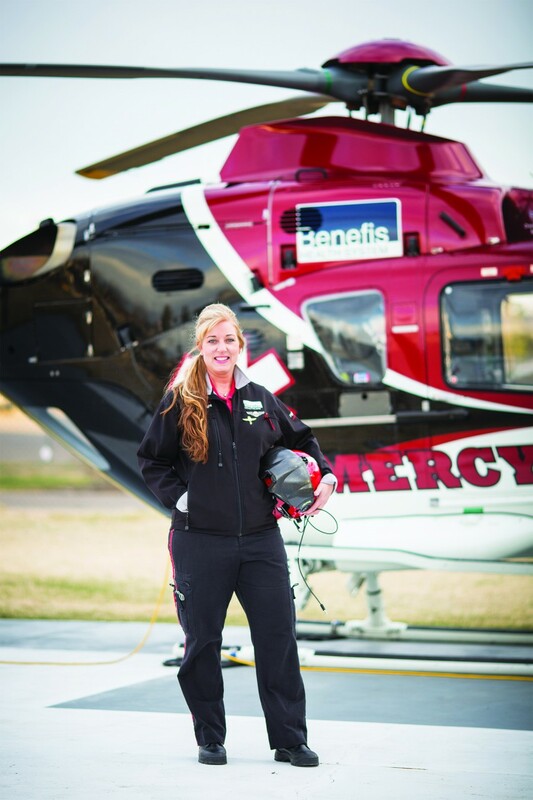 She relishes the joys, meets the challenges, and understands the dangers of being a flight nurse. Mostly, she’s proud to be part of a team that helps the most vulnerable among us, babies in their first hours of life.